KYMCO announced its plan to make its electric scooter Ionex commercially available last week. But the Taiwanese scooter maker has more up its sleeve, especially for India. Read on to find out. 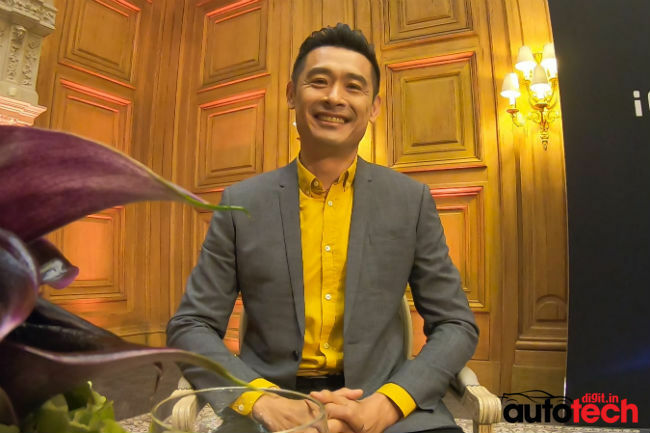 In a packed historical auditorium named Salle Wagram in Paris, the Chairman of KYMCO, Allen Ko, announced last week the company’s plan to make its most recently launched scooter, the Ionex, commercially available to large organisations and city governments. Dubbed Ionex Commercial, the B2B solution comprises Ionex electric scooters, pluggable batteries, charging stations, and concomitant IT systems, enabling the user to run a fleet of electric two-wheelers for delivery of goods and intra-city transportation. Launched earlier this year in June, Ionex is KYMCO’s newest range of scooters. It’s a line of fully electric scooters that run on swappable 650Wh lithium-ion batteries. Each Ionex scooter can hold at least two batteries. The more the number of batteries installed by the user, the longer the scooter’s range is. Each battery weighs five kilogrammes and features a handle on the top for portability. 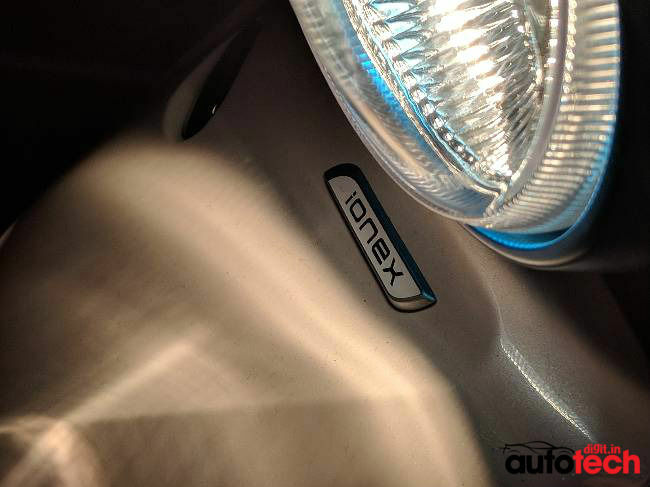 The batteries are stored and charged in KYMCO’s Ionex charging stations. Each station holds between 8 and 20 batteries inside easily accessible slots. The charging stations can be placed in various parts of a large warehouse or in convenient, accessible locations of a metropolis. 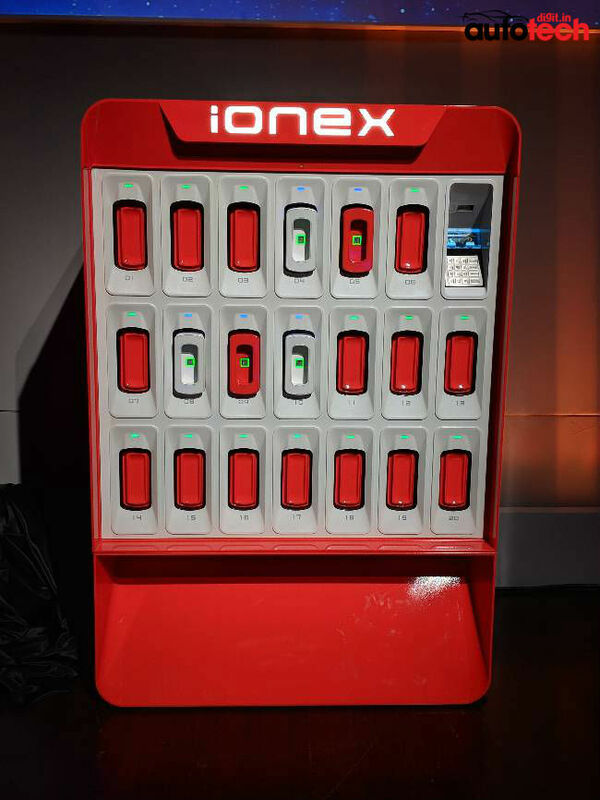 Users can pull fresh batteries out of a station and install them in their Ionex scooters, and replace the empty slots with depleted batteries. 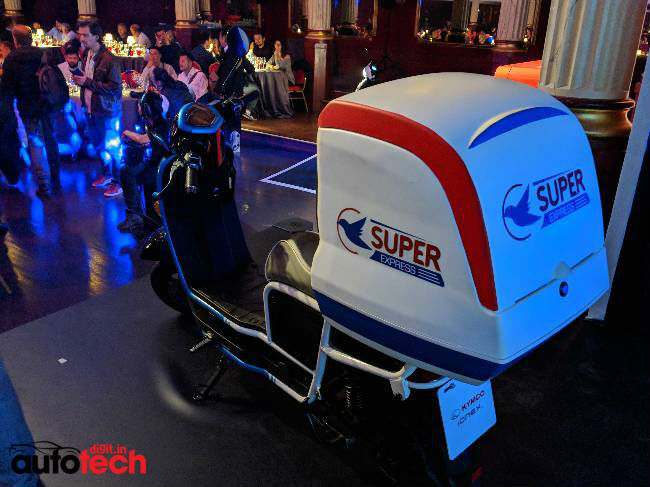 KYMCO dreams of a world where logistics firms implement Ionex Commercial to run a fully electric goods-delivery fleet that’s more efficient than current petrol-powered solutions. KYMCO believes that this solution—by virtue of being electric—will not only translate to lower maintenance costs for the organisation but will also elevate the working conditions of the fleet’s employees by being free of exhaust fumes, noise, and vibrations. The solution could just as well be implemented in a city to provide commuters with an easy option to switch from a metro train or bus to a scooter to cover the last mile. Quoting some essential numbers around electric scooters, Ko continued by saying that the world currently has over 150 million scooters roaming the streets. Of those, 5 million are used commercially. They travel seven times farther on average and are replaced twice as frequently than privately owned scooters . “This is an inflection point for businesses and governments to make a big impact in modern transportation,” he added. Minutes into our conversation, I asked Ko if KYMCO would be ready to make any India-specific modifications to its scooters and batteries when it enters the country. Ko nodded and said that KYMCO would build Ionex models specifically designed to take on the extreme heat and dust scooters currently face in India. 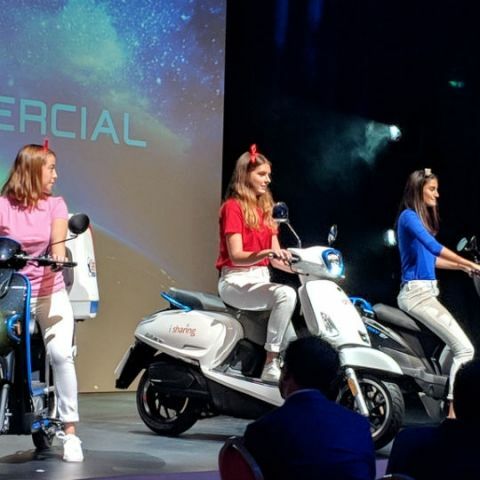 Having seen everything that the Taiwanese scooter maker had to showcase and announce in Paris, I’m quite confident that, with Ionex and Ionex Commercial, KYMCO is capable of going the distance that TVS couldn’t with its Scooty Teenz Electric (or Hero Eco, with its electric scooter range for that matter)—provided the scooter maker does a bang-up job of setting up the necessary infrastructure. 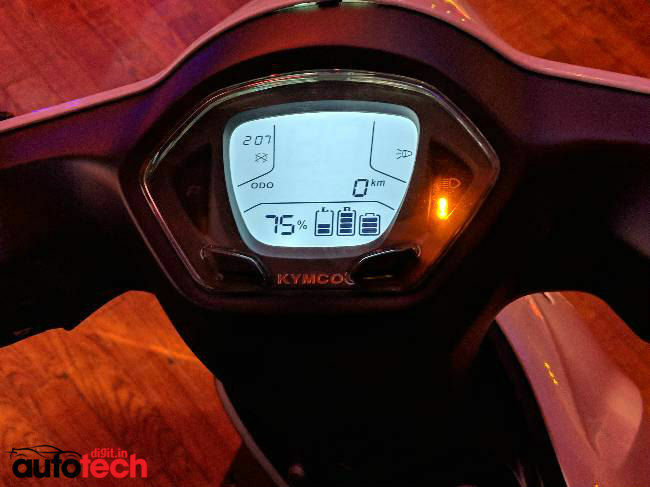 KYMCO will have to go a long way before it can win the hearts of Indian motorists who are used to the convenience of petrol-powered thumb-and-go scooters like Honda Activa and Suzuki Access. Executed right, KYMCO should see umpteen takers for its Ionex scooters first in large warehouses and then in crowded cities. Progressively identifies with the term 'legacy device' as time marches on. will xiaomi mi3 in india will set a new trend in india ? When Xiaomi Redmi 1s will launch in India ? When Nexus 6 smartphone will launch in India?